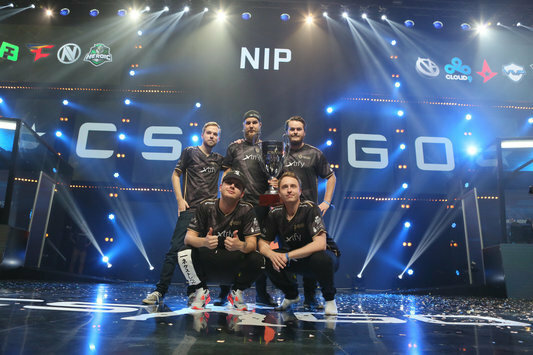 CS:GO 11 Sep StarSeries S2: NiP — champions of the tournament G2 Esports seized the second line. 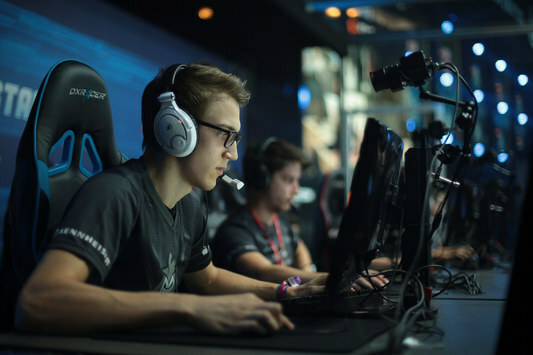 CS:GO 11 Sep StarSeries S2: G2 will accompany NiP The Frenchmen advance to the Grand-final. 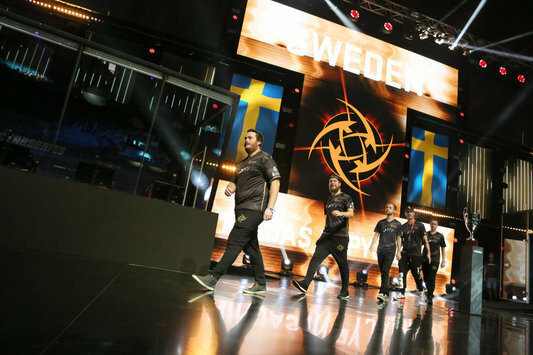 CS:GO 11 Sep StarSeries S2: NiP leave Cloud9 behind The Swedes will play for a right to secure a title of the StarSeries S2 champions.